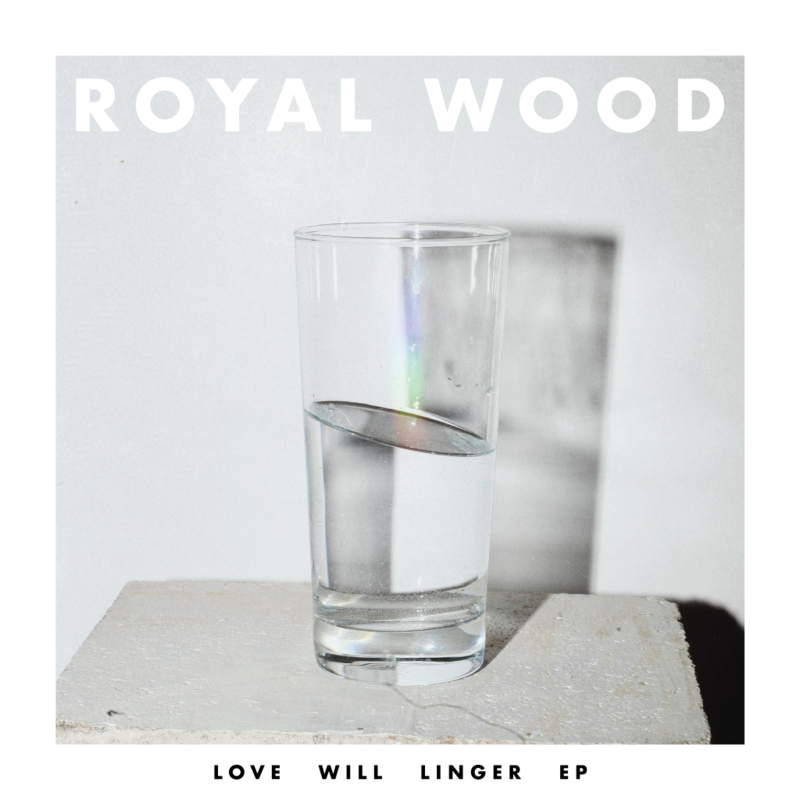 The LOVE WILL LINGER EP is now released everywhere music is streamed! STREAM LOVE WILL LINGER HERE! 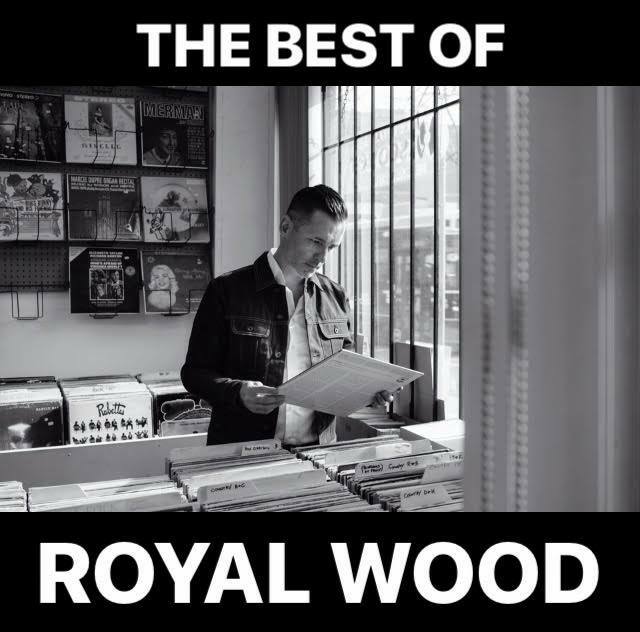 Subscribe & Follow To Get Updates From Royal Wood! © 2019 Royal Wood Music Inc. All rights reserved.